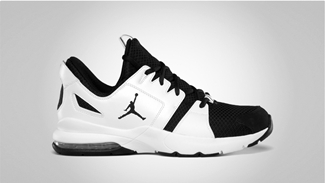 Jordan Brand has been turning heads with their impressive retro shoe lineup, but a new model is set to steal the spotlight – the Jordan Trunner Flash. 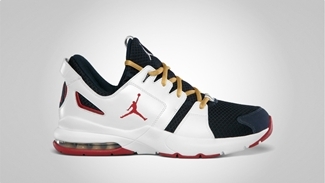 This new kick from Jordan Brand, which is a new model from the trainer/runner family of JB kicks, is set hit the market for the first time this August. 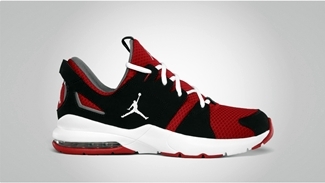 The new Jordan Trunner Flash is set to impress in four new colorways – the Black/White – Brilliant Green – Cool Grey, White/Gym Red – Obsidian – Jersey Gold, White/Black, and Black/White – Varsity Red – Cool Grey colorways for just $110. If you are looking for a fresh look, this one should be on top of your list!